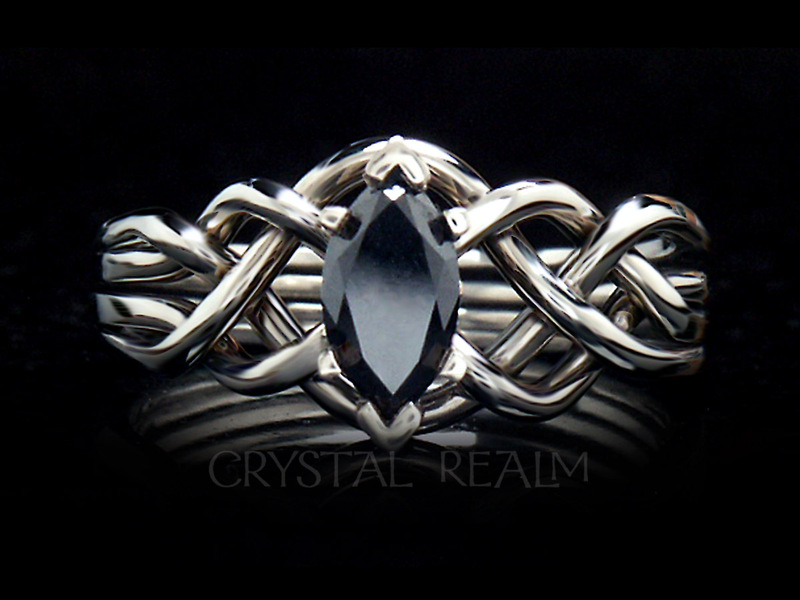 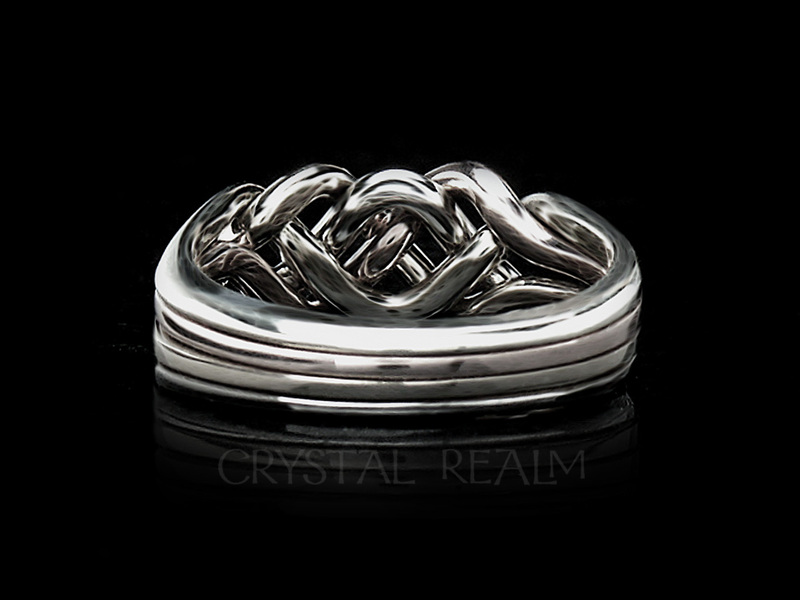 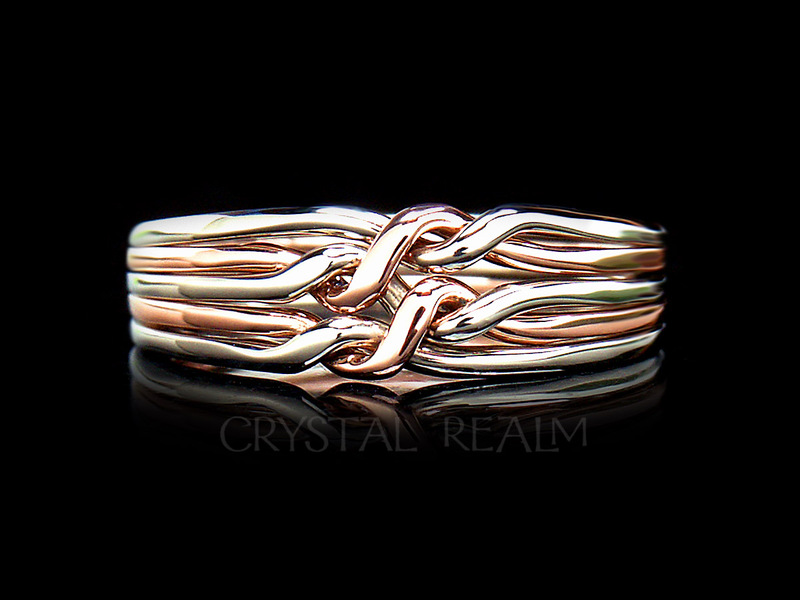 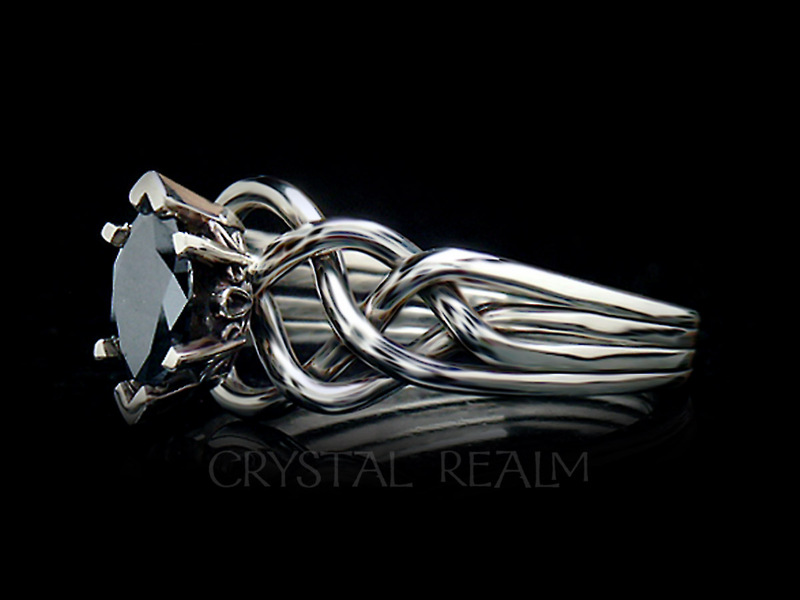 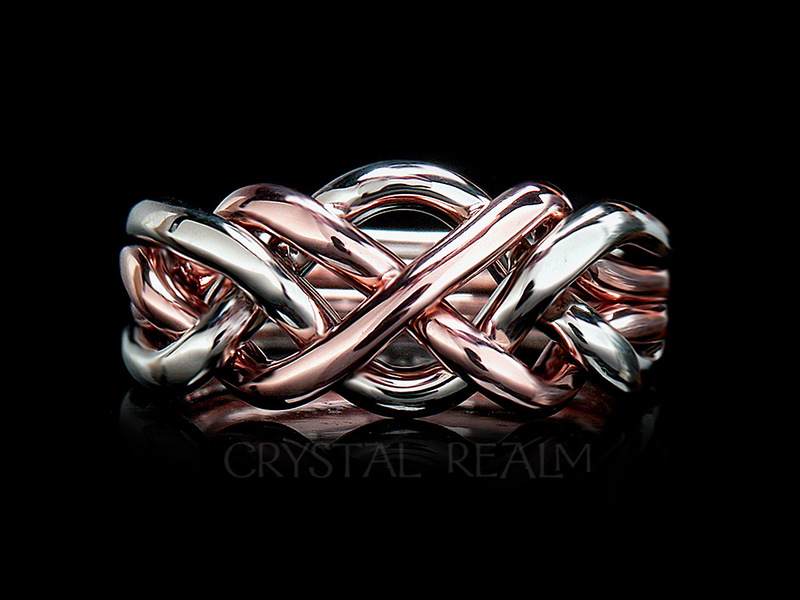 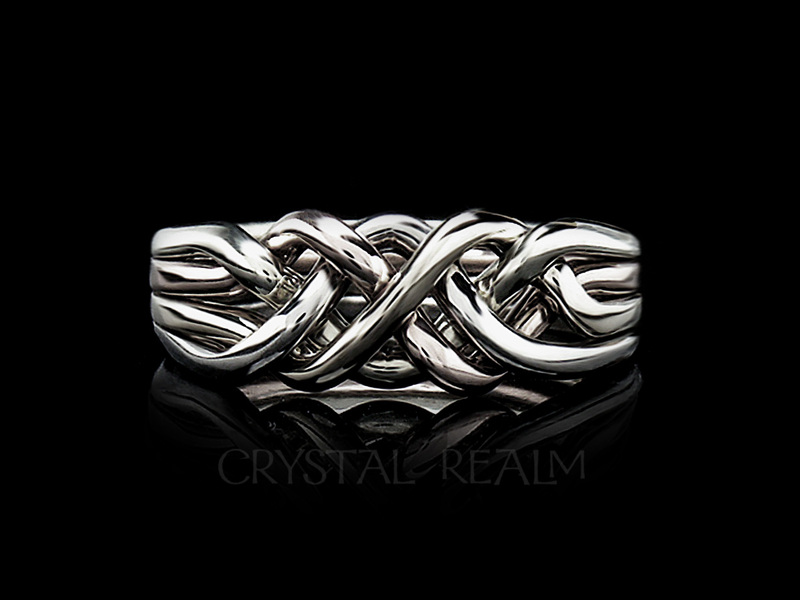 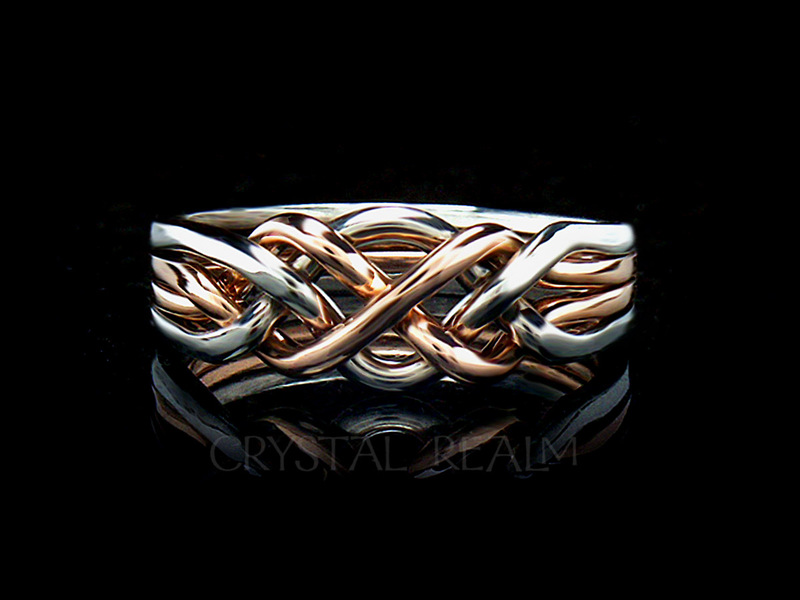 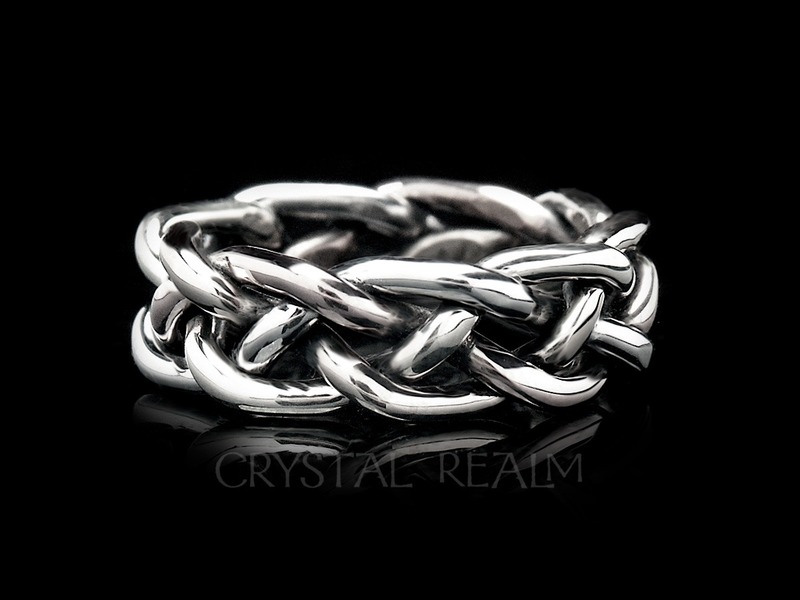 You will love the original, artisan-woven, Somerset puzzle ring with pairs forming an X at center front. 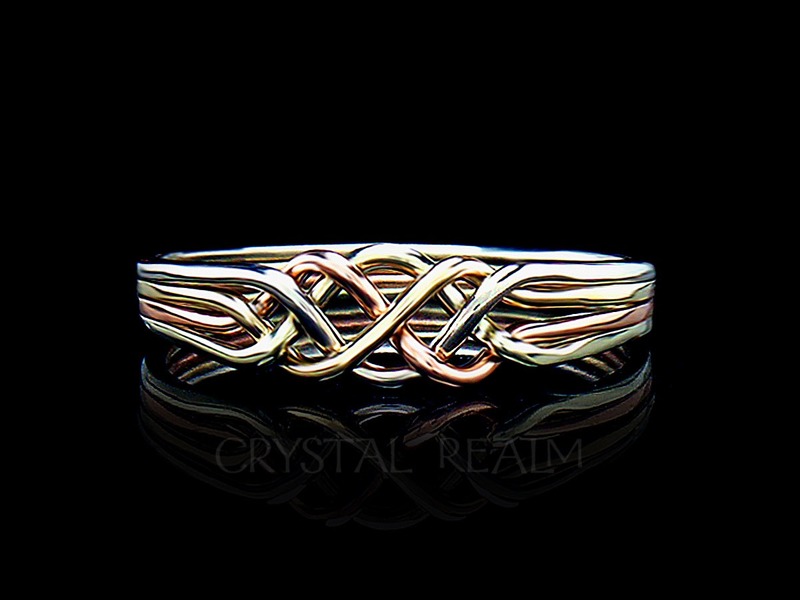 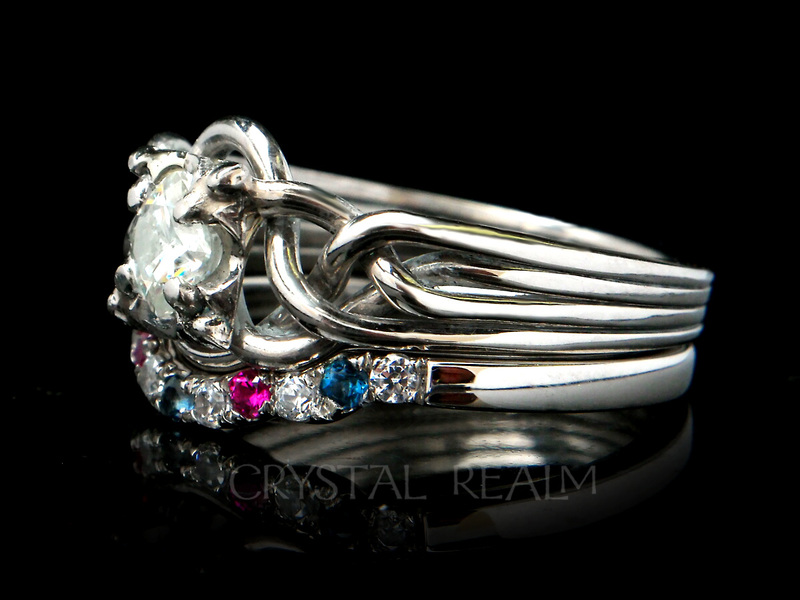 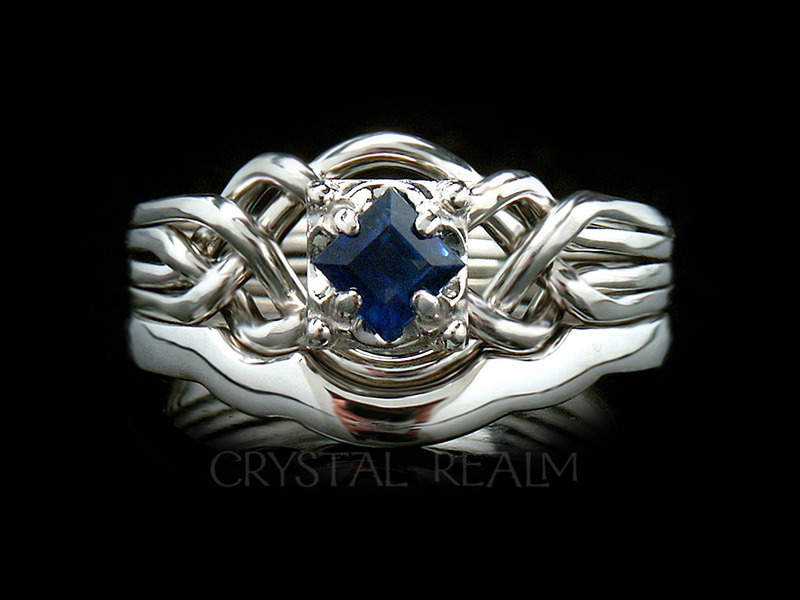 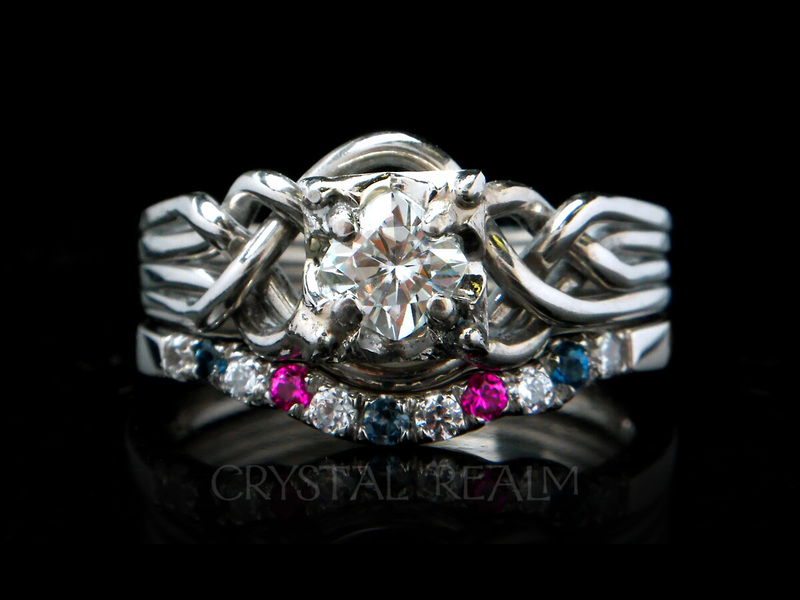 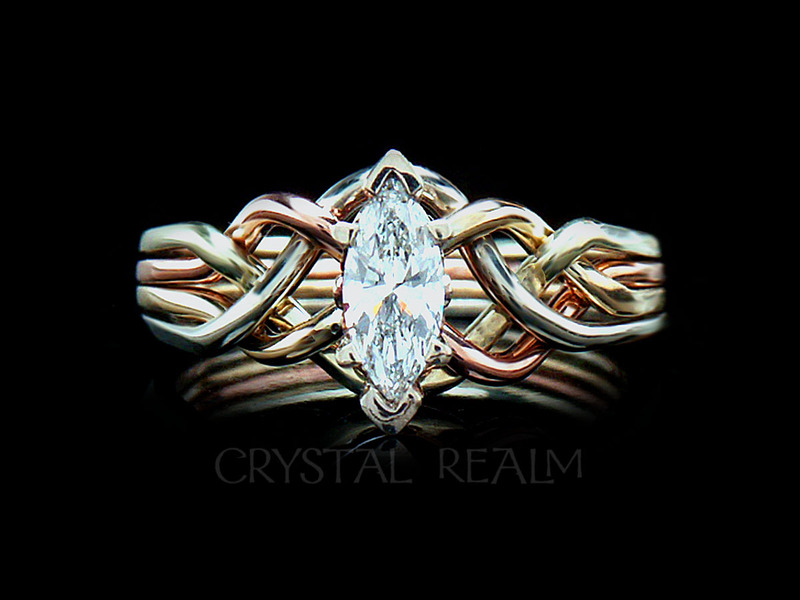 It’s a unique design among puzzle rings that will garner many compliments. 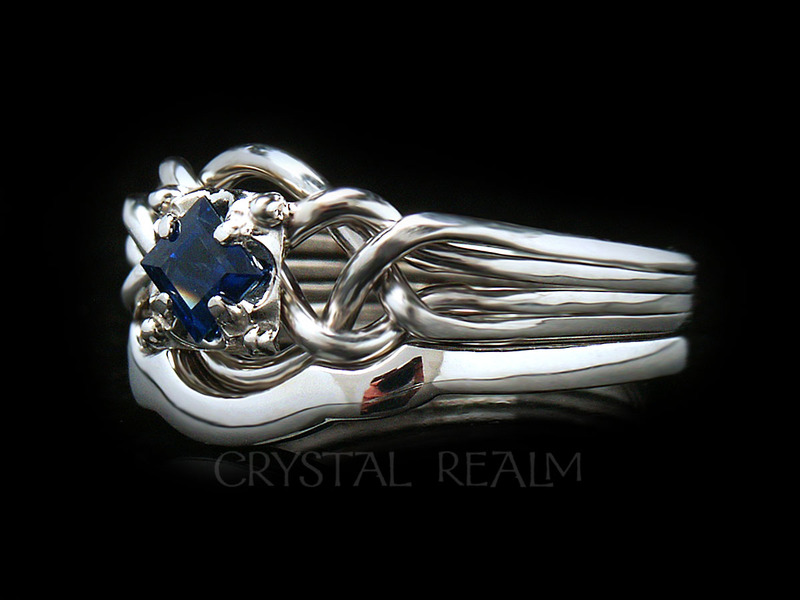 Amaze your friends with your ability to take your ring apart and put it back together. 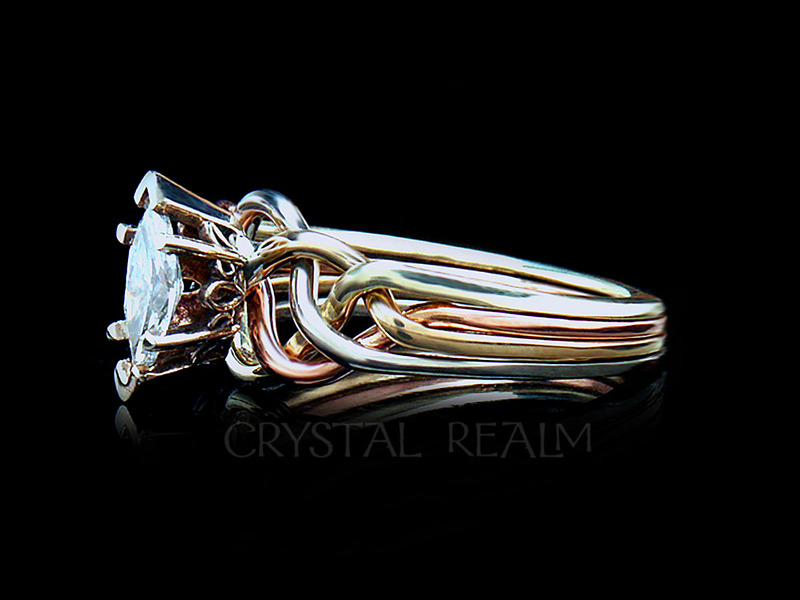 You will find our excellent video, animated, and written instructions under a link below. 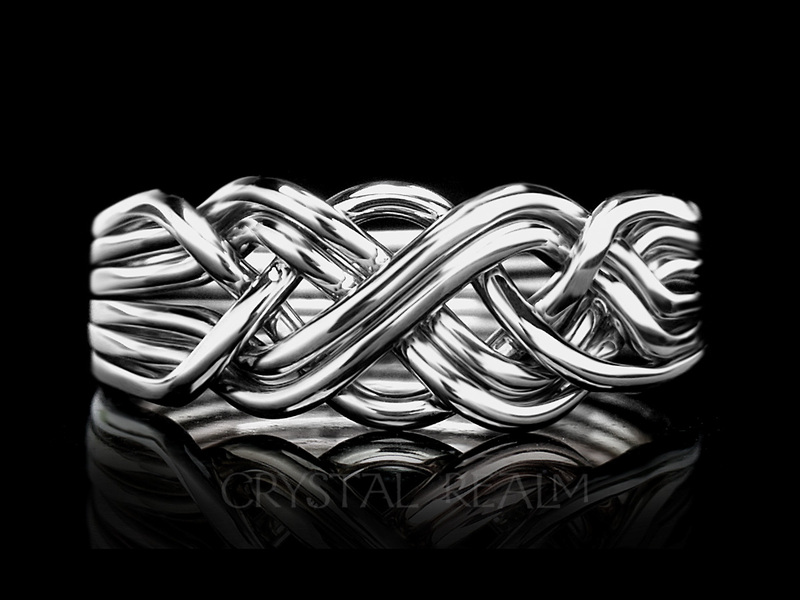 14K white gold and available in sizes 3 – 9.5.